It’s been estimated that 9 percent of children in the United States (around 6 million) live with a parent or parents who abuse drugs or alcohol. 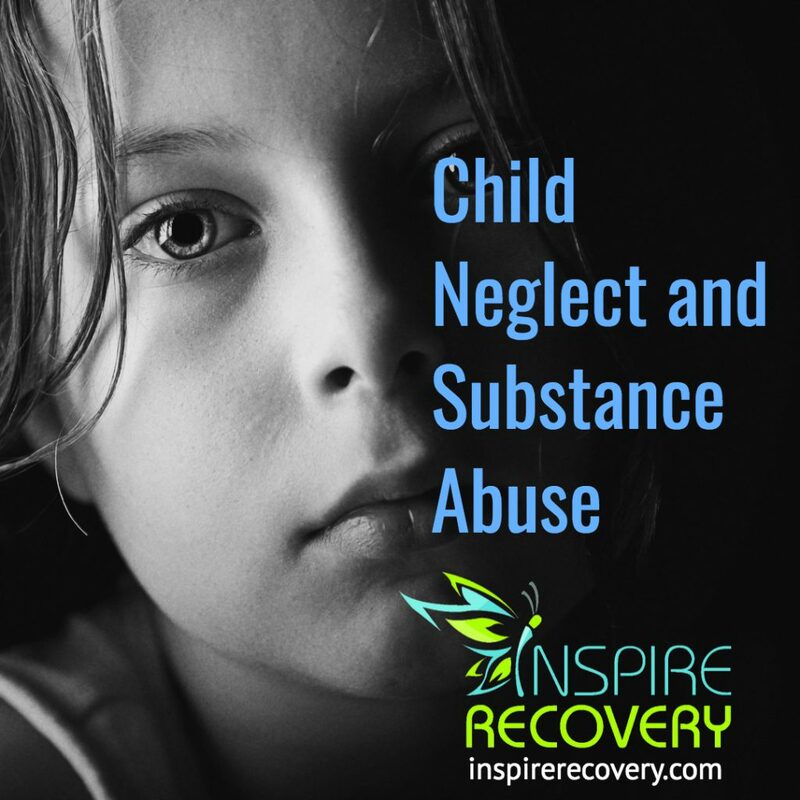 Parents who use drugs or drink alcoholically are more likely to abuse their children, whether it be through neglect, physical abuse or emotional abuse. With the opioid addiction crisis still impacting the country, parents are, unfortunately, putting their addictions ahead of their children’s needs. These children are the innocent victims of the nationwide addiction crisis. Many will recall the photo posted on the internet by an Ohio police department early in 2017 of a man and a woman in a car, both unconscious from drug overdoses, with a four-year-old boy in the backseat. East Liverpool, Ohio police claimed they released the photo to show the public the reality of the addiction crisis, which they must deal with on a daily basis. This was by no means an isolated incident. Child neglect due to substance abusing parents is on the rise. Particular concern surrounds the rising use of heroin and other opioids. Parents in the throes of drug addiction face a multitude of impediments to their ability to care for their children. Unemployment and the spending of family funds on their addiction creates a financial component. Many neglected children are living in poverty. Mental illness and high levels of stress arising from drug addiction can cause outbursts of aggression and violence, putting children at risk for physical abuse. There is a grievous pattern that perpetuates the trend of substance abuse through generations. Once they’ve reached a certain age, many of these children will turn to drugs and alcohol themselves in order to cope with their dysfunctional home life. Children whose parents abuse drugs are more likely to grow up to have difficulties with substance abuse also. Children are often removed from unfit parents by the child welfare system, but foster care presents challenges for stability and healthy environments for kids as well. Child welfare agencies have been changing to help heal the children and the parents together. Having addiction counselors available at child welfare offices, allowing priority access to substance abuse treatment for mothers in the child welfare system, and coming up with new ideas of how to fund these innovations are several ways in which the child welfare system is adapting to the addiction crisis. Improving communication and logistics between the child welfare system and substance abuse treatment is a vital step in addressing this issue of child neglect linked to parental drug addiction. Healing individuals and families is how our communities will begin to be rebuilt. Can we ask ourselves if focusing government funding on imprisonment and legal penalties for perpetrators of the addiction crisis is an effective long-term approach or is saving the victims of the addiction crisis, like children caught in the crossfire and sick addicts who need help getting clean, the real solution to this problem?